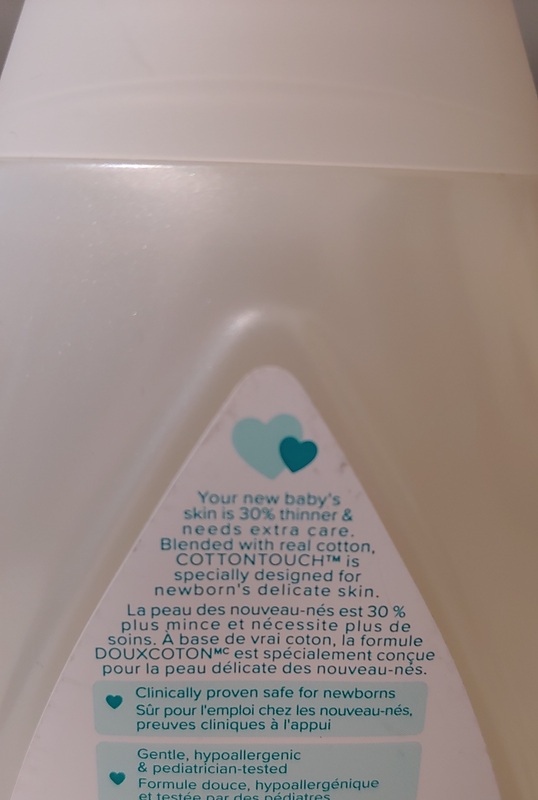 The newborn wash was beyond gentle. It was gentle squared. 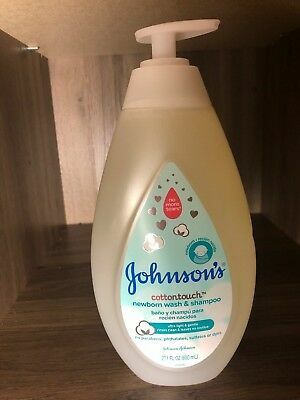 Because its Johnson's I assumed it would be pure quality and it was. 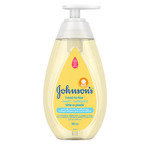 It was silky, a very light lather and the scent was just right (not overbearing at all). We used this on my newborn niece and it was perfect. It pairs well with the new Johnson's line of products. Its got an average price point, but the quality and gentleness on a lil one is priceless. No irritation at all. 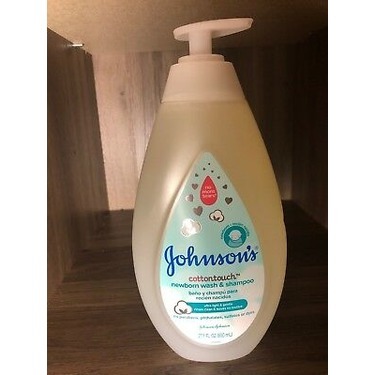 This is by far my favourite Johnson’s product for my new born, I love the smell, leaves my babies skin feeling soft and his hair soft as ever to. I like how it’s very light on his skin compared to other baby wash products. I definitely recommend it! 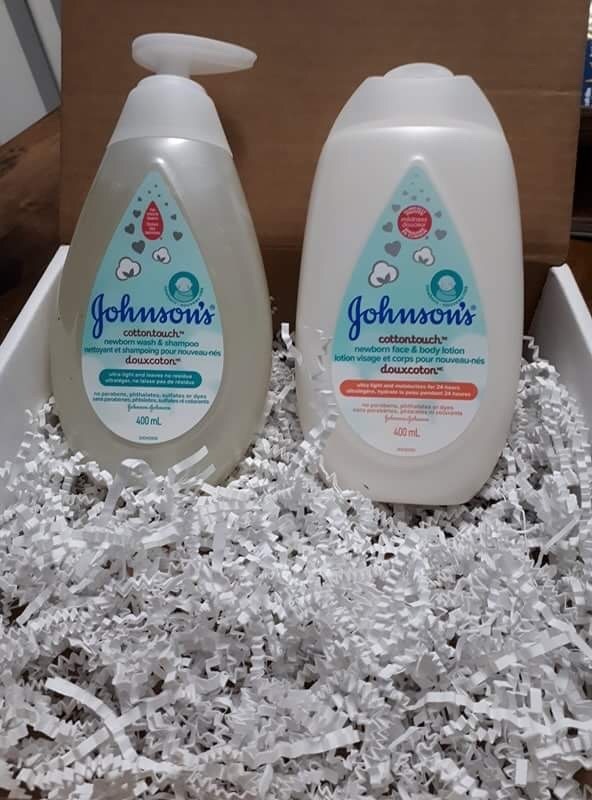 We have now incorporated this one as our bath time wash. We even bought some for our extended family to have on hand for bath time. The scent was perfectly balanced. Recommended to many moms in our groups! 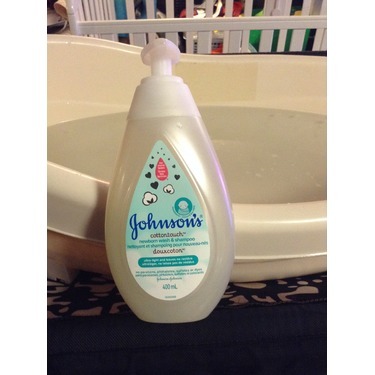 We bathe our kid every other day, he'll have that bad milk smell from his spilled bottles. 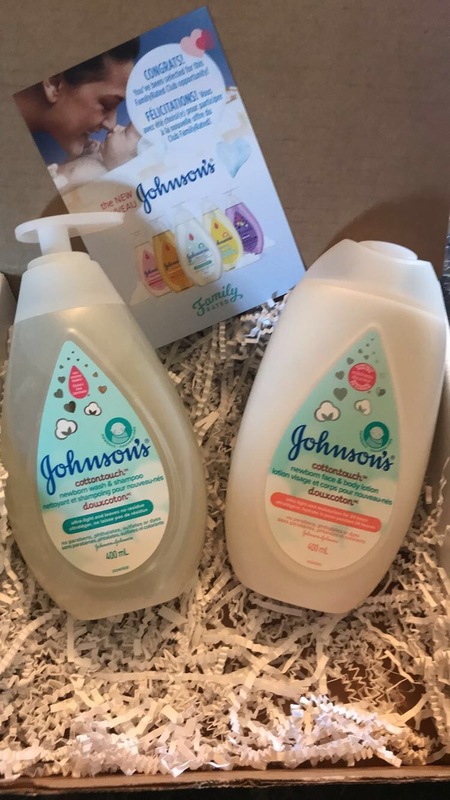 We tried this product and really loved it. 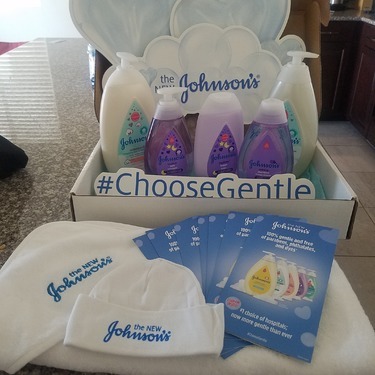 The scent is not overbearing as we tend to buy fragrance free products and kid does really feel soft. Not sure what the added benefit of cotton is, other than leaving him soft. But other than that, I would buy it. It leaves the little one fresh and clean. I used the JOHNSON'S® COTTONTOUCH™ NEWBORN WASH AND SHAMPOO on my little guy and so far I'm very happy with it. It lathers nicely and doesn't cause irritation. It also works as a bubble bath to add to bath time fun. I would definitely purchase it for my next child. 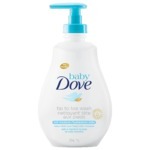 I’m always looking for baby products that is gentle on the skin. 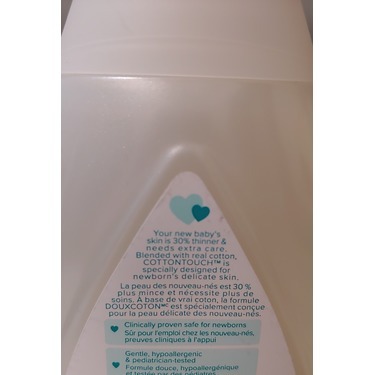 Some just have too much smell and seem like it takes work to wash off, others don’t smell at all which is okay ....but having a bit of scent helps me and my baby bond, so cotton touch was perfect ..... it has Cotton fibres in it and is super soft and gentle, with a lovely scent. 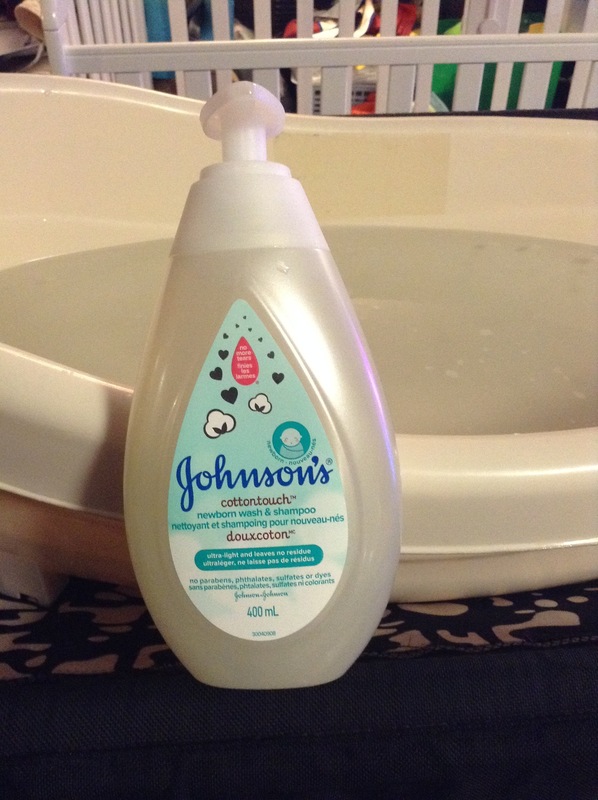 I grew up using Johnson’s baby products, I even sometimes use them on my pets. Would recommend and continue to use this! 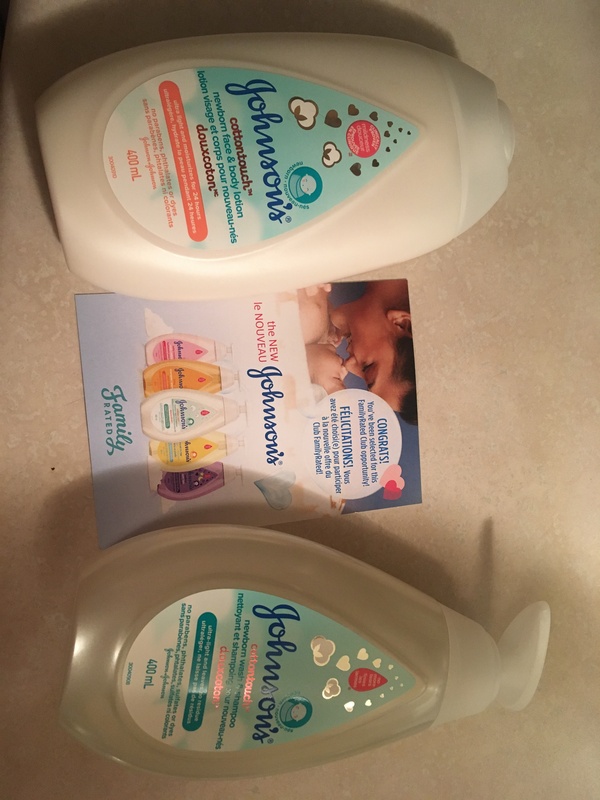 I was very impressed with this product. First off, it smells amazing! No signs of any eye irritation at all which I am always worried about. The packaging is very cute and I would definitely purchase this when it runs out. Un grand classique qui est toujours aussi de qualité. Je recommende beaucoup ce produit. Il fait une belle mousse qui se rince bien. L’odeur est peut-être un peu forte pour un bébé. 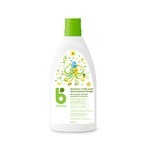 Very gentle shampoo for babies. 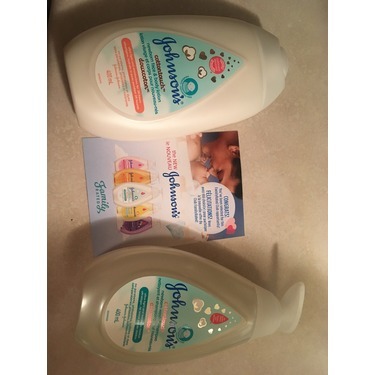 It has a nice lather and very subtle scent - perfect for newborns!! I think this is better than other shampoos out there.